Cast: Kate Winslet, Leonardo DiCaprio, Michael Shannon and Kathy Bates. Here is Yellow Magpie’s Revolutionary Road film review. 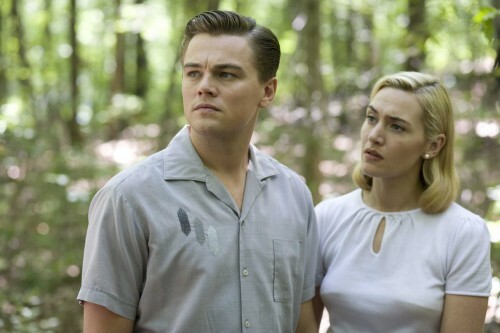 Revolutionary Road is a deeply unsettling film that delves beneath the mask of domesticity and reveals desperation, despair and falsehoods. In short, this is a film that nearly everyone can empathise with. Either you have been in a similar relationship, you are in that relationship or you know someone in that kind of relationship. Frank and April Wheeler played by Kate Winslet and Leonardo DiCaprio are a couple who are dissatisfied with the lives they are living in Connecticut. Frank works at a job that he finds meaningless and unfulfilling while April has designs on becoming a successful actress. Together the two make what appears to be an idyllic young couple. The film charts the chasm between desires and reality. It shows just how expensive life can be when you do not chase your dreams and settle down to a life that offers comfort and security over following your heart. Revolutionary Road is set in 1950s America and as a result what we get is ‘white America’, a land in which women play peripheral parts next to their male counterparts and African Americans don’t appear to exist. The Wheelers seem to be different from everyone else, a bohemian couple who have the potential to break free of their self-imposed prison. Their great stumbling block however isn’t their intentions or even their motivations, it is their contemporary isolation. They have no close friends, no one to empathise with their plight and no similar couple in which they can confide their sense of hopelessness. 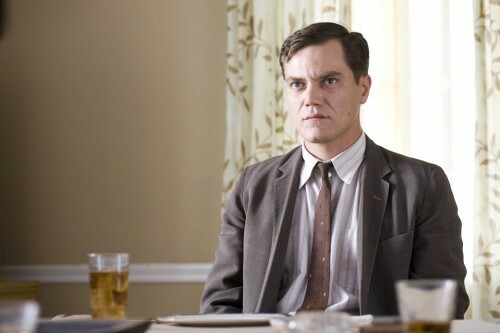 That is until John Givings, brilliantly played by Michael Shannon, the only other character in the film that understands the plight that the Wheelers are going through. Although the character has received electro convulsive therapy for depression and despite the fact that his mother, aptly performed by Kathy Bates, regards her son as being insane, Givings is the most rational character in the film. Instilling wisdom that belies his perceived mental illness, he acts as a catalyst to give the Wheeler’s the motivation to aspire towards realising their dreams. Originally from Manhattan, the couple move to suburban Connecticut after deciding to give the American Dream of white picket fences a go. However, beneath the smiling and well-mannered facade of familial life a deep-rooted angst presides. Despite having the ideal house and acquiring all the symbols of successful life, the Wheeler’s yearn to be free and pursue their own passions and ambitions. Finally, having summed up the fortitude and conviction to leave their lives on Revolutionary Road behind and head to France to pursue their dreams, Frank goes about the process of quitting his job at work. Knowing full-well that he will be fired for writing a humourous work report, Frank regales in the safe knowledge that he will be fired from his job soon and looks forward to starting his new life in Paris. However, his report has the opposite effect of what he intended and it transpires that his bosses like his initiative and attitude. After offering him promotion Frank has a much more difficult decision than what he originally planned for. Perhaps the most pertinent reason for why the film is set in the 1950s is that it cuts quite close to home. 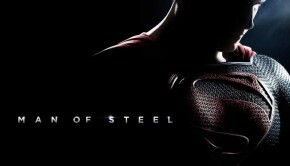 Relocating the film to modern day America and contemporary life would remove a protective barrier for the audience. No longer distanced by a temporal disconnect, a modern retelling of the film would perhaps be too bleak for the viewer. Set in the 1950s, one can say that people had less options, African Americans were second class citizens and Americans knew very little about foreign lands. However, this misses the point. Options are not the problem the Wheeler’s have, their problem is following their heart instead of taking the short-term easy solution which inevitably over time becomes the harder option to live with. 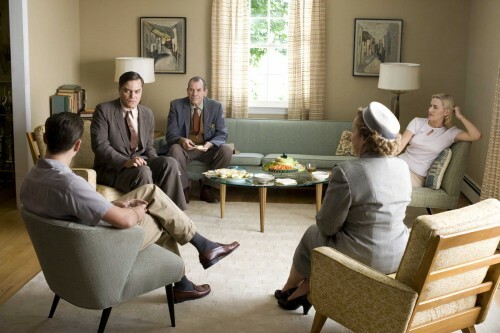 The performances in Revolutionary Road are stunning, the scripting is solid and the direction is spot-on. 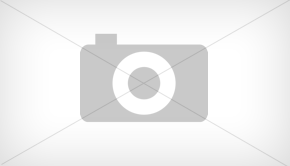 You can obtain Revolutionary Road here from Amazon. 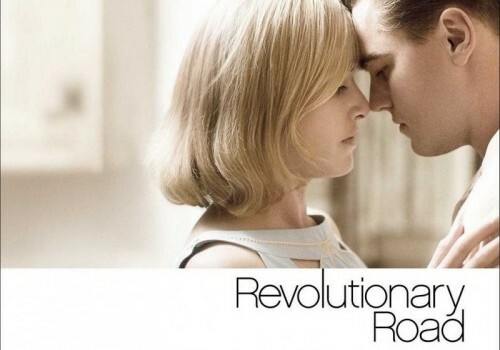 For people living in Ireland or the United Kingdom, you can access Revolutionary Road here. For those who live in Canada, you can obtain Revolutionary Road from here.